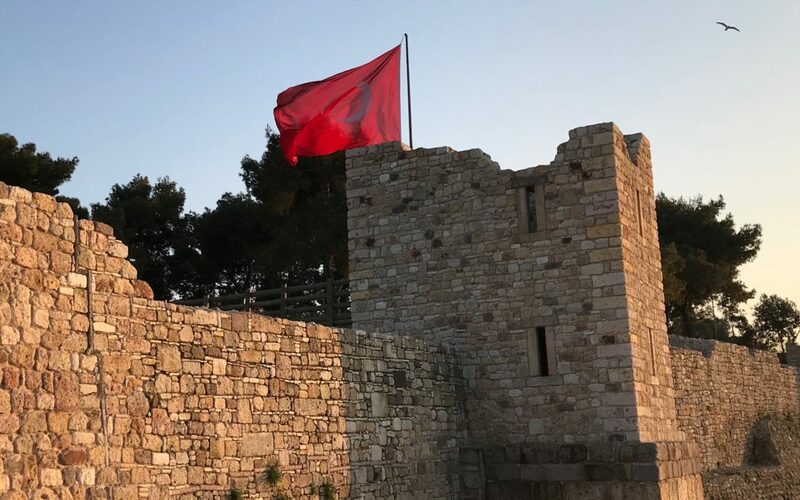 The first week of April was a busy one for Marprof – and for the ship recycling experts at leading classification society Bureau Veritas (BV). 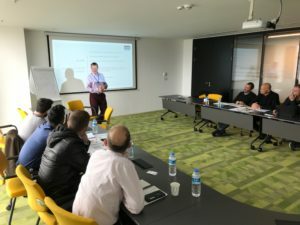 The week started with a 2-day Ship Recycling Certification Workshop at BV’s Istanbul office, organised by Toby Brooks (Senior Project Manager, BV Solutions) and İhsan Elal (Consultancy and Outsourcing Manager, BV). The workshop, delivered by Jim Heath and Robin Townsend, was attended by a dozen marine surveyors, auditors and managers. 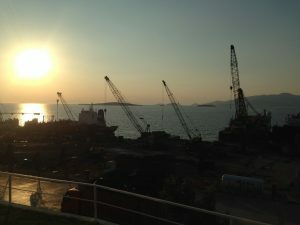 The BV team and Marprof then headed south for a series of meetings at ship recycling facilities in Aliaga, and our thanks go to The Ship Recycling Association of Turkey, and to management and staff at Hong Kong Convention and EU Ship Recycling Regulation compliant facilities LEYAL, LEYAL DEMTAS, and AVSAR. 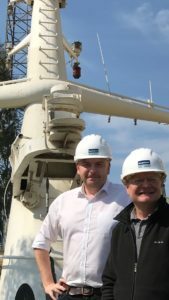 It was great to be back in Aliaga and we’re really looking forward to working with the best ship recycling facilities again; this time in partnership with BV and BV Solutions, providing ship recycling consultancy to shipowners and other interested parties.